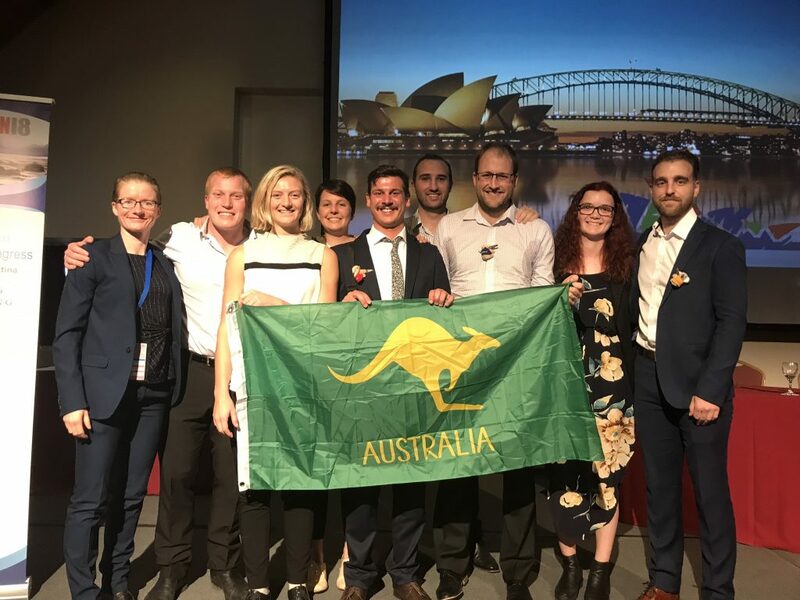 Australia is set to host the International Youth Nuclear Congress (IYNC) in Sydney in 2020, following a successful bid campaign by the Australian Young Generation in Nuclear (AusYGN). The IYNC is a global network that connects the young professionals in the nuclear field, focusing on inter-generational knowledge transfer and promoting the peaceful uses of nuclear science and technology. The decision was announced at the recent joint IYNC and Women in Nuclear conference in Bariloche, Argentina where Australia presented their bid amongst a strong group of candidates. Australian representatives at the conference played a key role in contributing to many of the events in Bariloche, including workshops, panels, technical tracks, plenaries and the mentoring program. In March 2020, Sydney will host hundreds of international visitors from across the global nuclear industry to share knowledge, promote the peaceful uses of nuclear technology and discuss challenges and innovations. 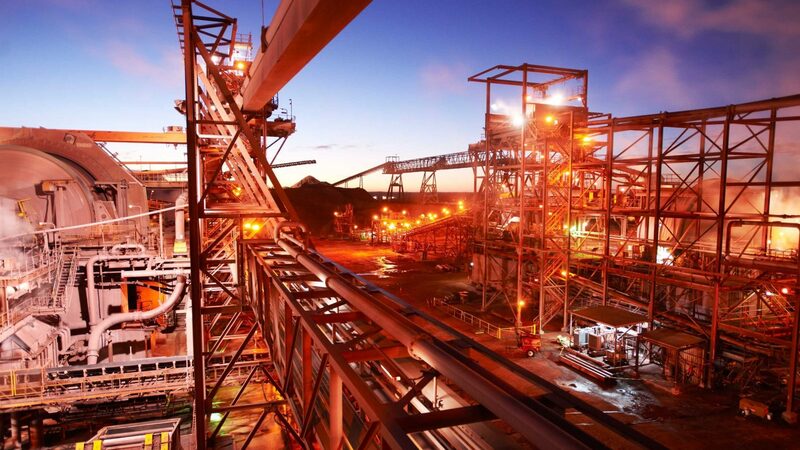 It provides a critical opportunity to engage with international collaborators and partners, showcasing the best of the Australian industry, academia and research in the field. The event will focus on the theme of ‘Diversity in Nuclear’, acknowledging the importance of having employees from a range of backgrounds and with multidisciplinary perspectives in advancing the industry. The conference will celebrate the significant achievements that have been reached in promoting diversity. It will also discuss existing challenges that prevent greater diversity, and facilitate innovation and problem solving discourse on how the nuclear field can improve its support and accessibility to everyone. Delegates will hear from experts from around the world and also have opportunities to visit world-class facilities at the Australian Nuclear Science and Technology Organisation (ANSTO) in Lucas Heights, the Australian Synchrotron in Melbourne, uranium mines in Australia and fusion facilities at the Australian National University. In Sydney, participants will have the opportunity to enjoy the beautiful beaches and sights of one Australia’s finest cities. The conference will also include a range of activities that will allow attendees to experience the best of New South Wales. If you are interested in learning more or collaborating with AusYGN on this conference, please contact us at ausygn.org.